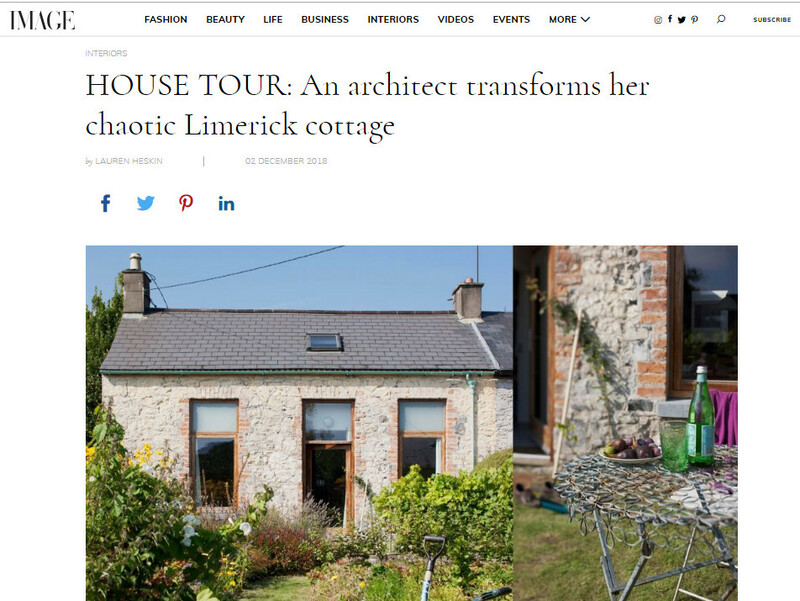 Our building project Limerick Cottage Renovation has just been published in Image Interiors & Living Online Magazine with photographs by Philip Lauterbach. 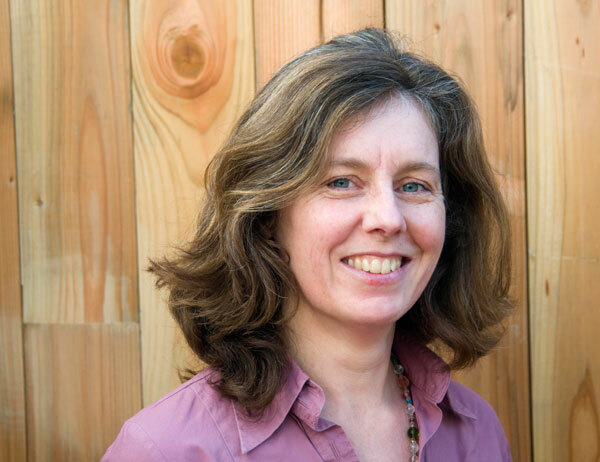 Great article by Lauren Heskin describing our new Healthy Flowing Homes approach to design where the users experience takes top priority. We are particularly happy to hear from the editor that it was one of the most popular pieces on the site in the first week of its exposure. This supports our belief that there is a general appetite and wish to improve our lives through our homes.